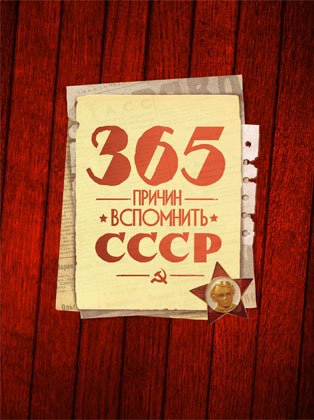 “365 flashes of the USSR” is not just an application; it’s a real patchwork of the brightest moments of the USSR history. 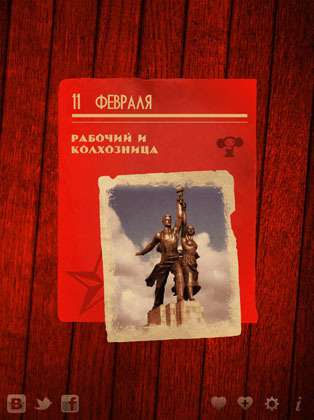 We have collected the most memorable and noticeable events from the Soviet history in a very neat way. 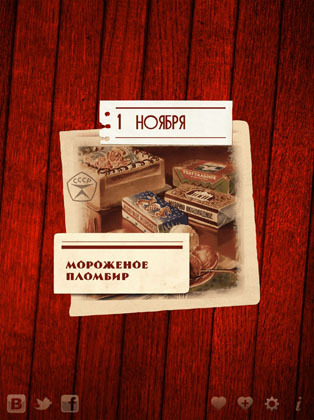 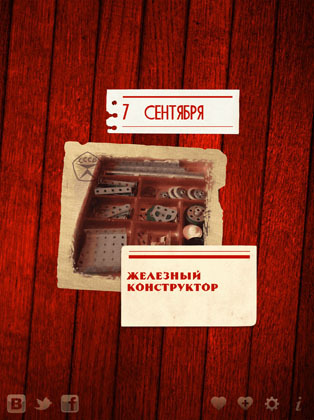 This application will help you to feel the real spirit of the Soviet era no matter whether you grew up during Soviet times or your parents were telling you stories about that big country. 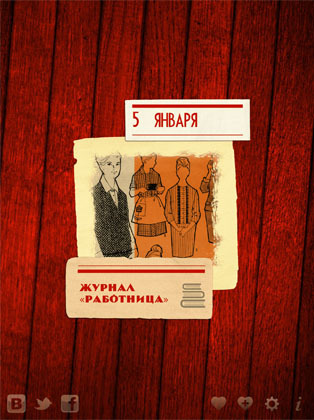 The application is available only in Russian.